Whatever the project we aim to build up a relationship with our clients to enable us to offer a garden design that truly reflect your needs. Any project is considered however big or small, you can see a visual process that is carried out throughout the entire project by looking through each of the pages on our website. 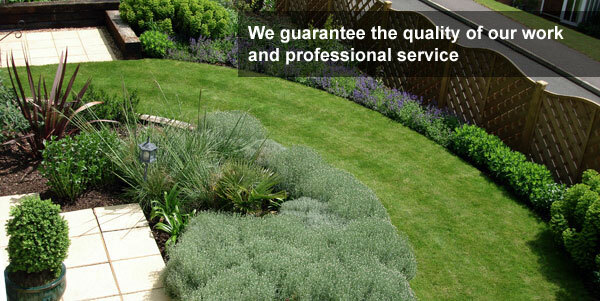 We carry out landscape gardening in Northampton and surrounding areas Market Harborough, Wellingborough and further afield. 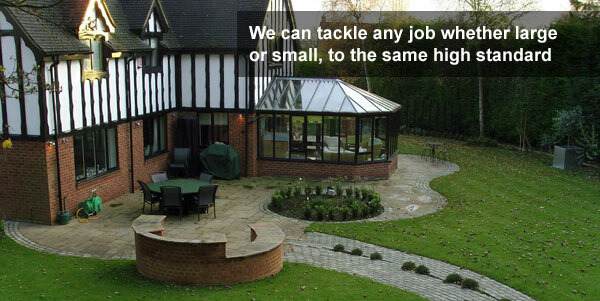 Why not Contact us to discuss your requirements or arrange a free no obligation meeting in your garden. We are a small company and construct our own designs to guarantee you quality and professional service at every stage. Why not click through the website to see the image slide shows on top of each page to see some examples of our work. The first step in your garden design is a meeting in your garden to discuss your needs and ideas or to offer ideas, which will suit your situation. 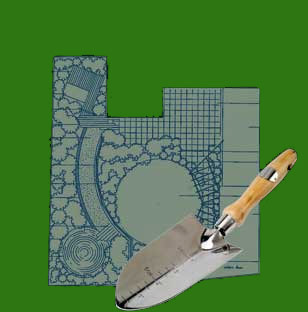 Then we will draw up an outline plan as shown on the design page, this shows all the major structures, lawn, seating areas & boarders within your garden. We later produce a planting plan, which shows the position of individual plants. If you would like more information about a garden designer and the construction process, then please don’t hesitate to get in touch. You can either give us call by using the number on the top of the page or alternatively by filling out the short contact form just to the right. 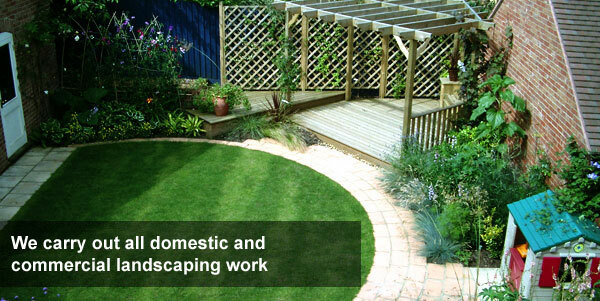 We will endeavour to fulfil your requirements and get you your dream garden as soon as we hear from you.